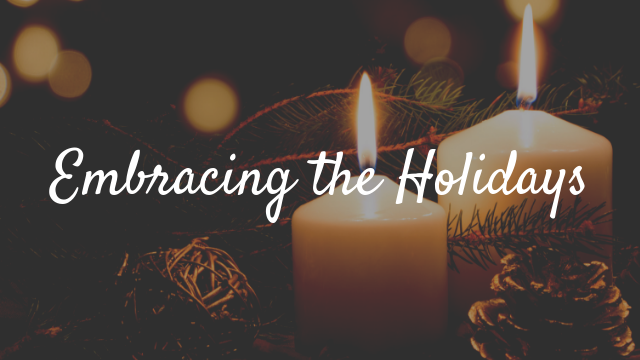 If you have experienced the loss of a loved one, join us for this beautiful program about coping with grief and finding ways to embrace the memories of your loved one during the busy holiday season. We’ll gather in the Youth Center for appetizers and a program that will conclude with a memorial candle lighting ceremony. If you would like to attend, contact Melvin LeCompte, Congregational Care Minister, 502-245-9793 or [email protected]. All are welcome so please invite anyone you know who is grieving.